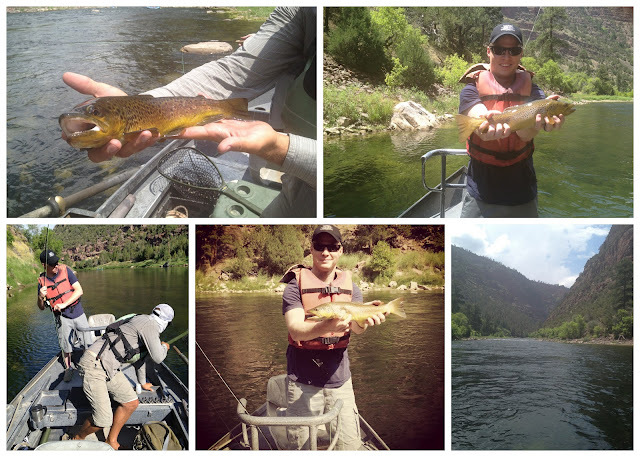 The Green River fly fishing expedition was a success. I have seen pure joy on my husband's face quite a few times in our life together and this was another one of those times. I am a terrible fisherman but with the help of our guide, Colby, I landed one and had quite a few on the line. A did awesome and caught the 2nd largest fish in our group at 18 3/4 inches. Woot woot! The boys headed up to the Madison in MT right after we got off the river and the girls headed home. I don't think I could have done another day, I was totally wiped out. But they had fun there too, photos to come. 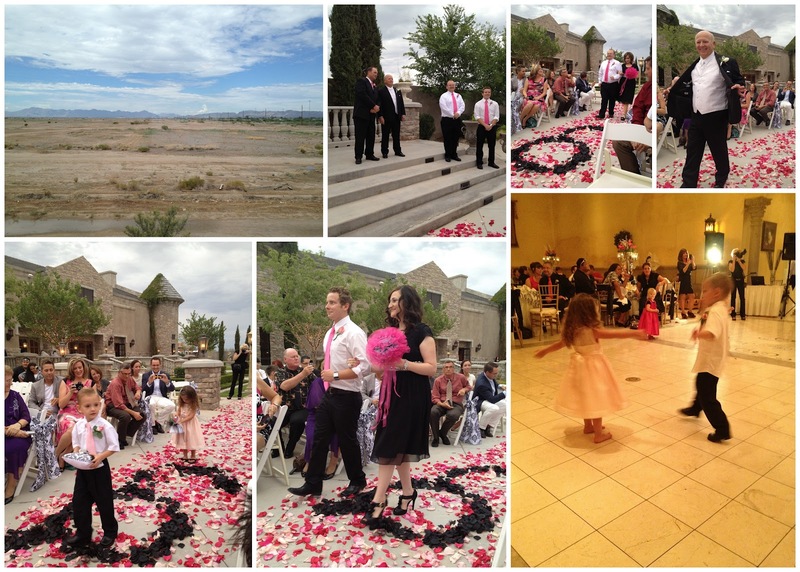 Then this past weekend my side of the family went down to AZ to watch my dad get married. Just in case you were wondering I am totally cool with it, at least this way I don't have to worry if he has anything more than expired condiments and take out boxes in his refrigerator. He married a lady he met online named Mary Ann who is very sweet and I think will be able to handle my dad. We were in Chandler and it was deathly hot the first day but rained the morning of the ceremony so it cooled down a lot, thank heavens. I don't know if I could have done it if it hadn't cooled down. I was fine on the airplane and during all of the festivities so I call it a success. I was super tired (and cranky) on Sunday though and slept in until 10 am this morning. It was amazing and I feel so much better! I'm going to make some funfetti cupcakes now because, well, I feel like it. Peace out.